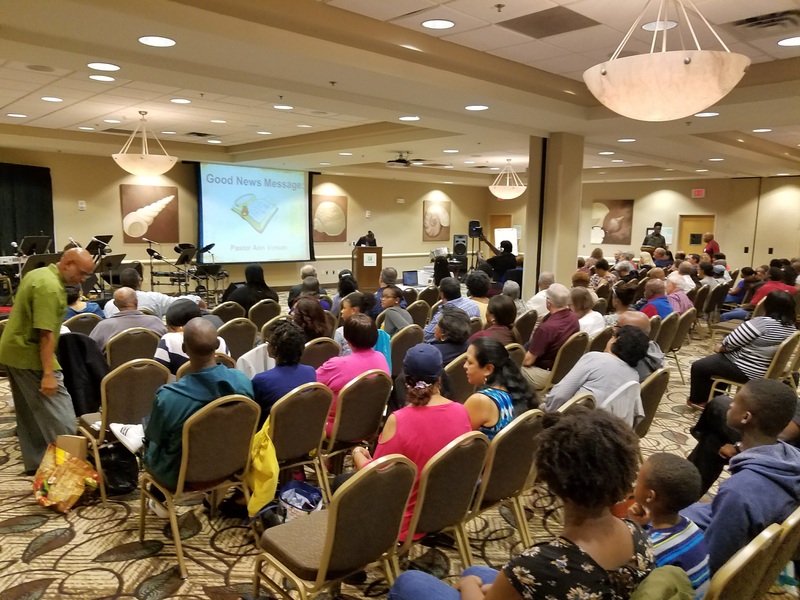 New Life Fellowship 4th Annual Good News Celebration 2018! 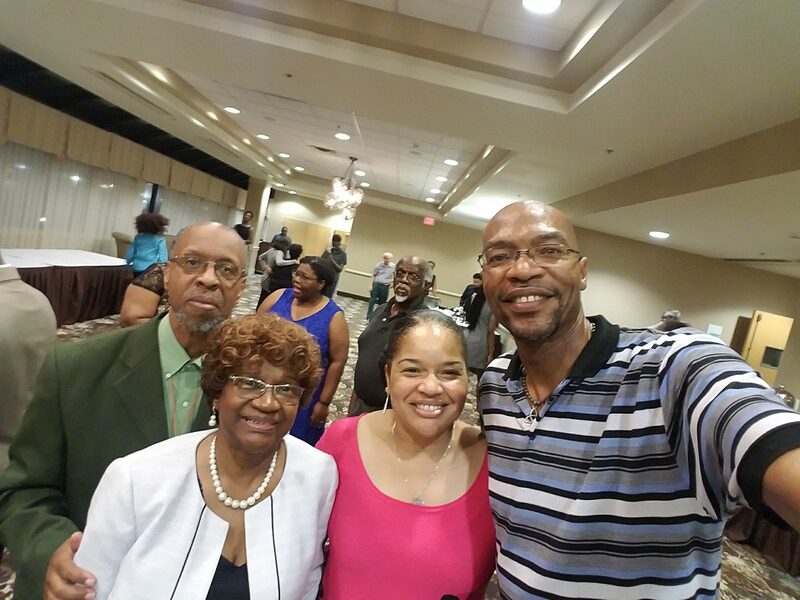 New Life Fellowship of Baltimore, MD. 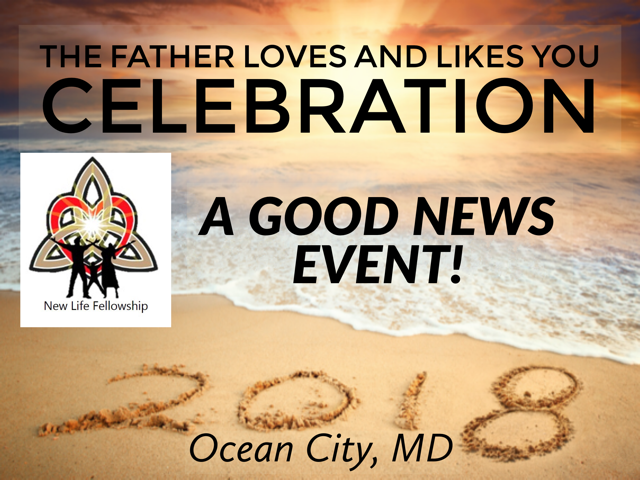 will again be hosting “The Father Loves and Likes You!” Celebration in Ocean City, Maryland, October 11 – 14, 2018 at the Holiday Inn Oceanfront and – You’re Invited! Come to the BEACH and Celebrate the love and life of God Father, Son and Spirit shared with all humanity in Christ! Come meet your like-minded brothers and sisters from all over! 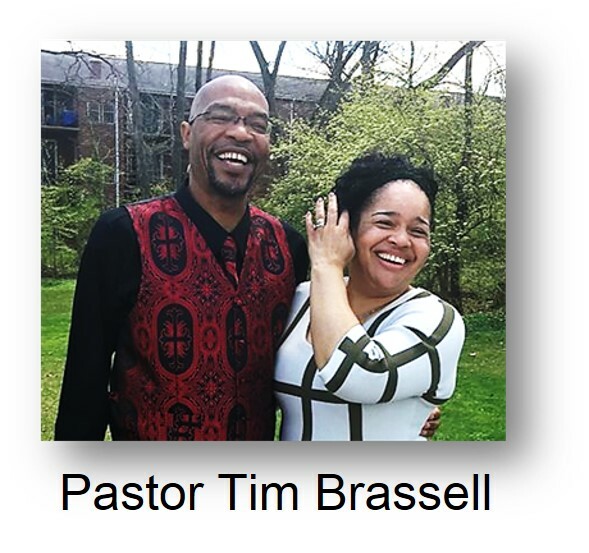 Come celebrate the extravagant love of our Triune God with worship, fellowship, sharing of the Gospel and dancing!!! Feel free to invite and bring your family, friends, and neighbors, because God’s Good News will be proclaimed “straight up” and adequately! In faith, we’ll also put out the invitation for those attending to come share life with us in Jesus, participating and cooperating with Jesus, Who already embraces them! 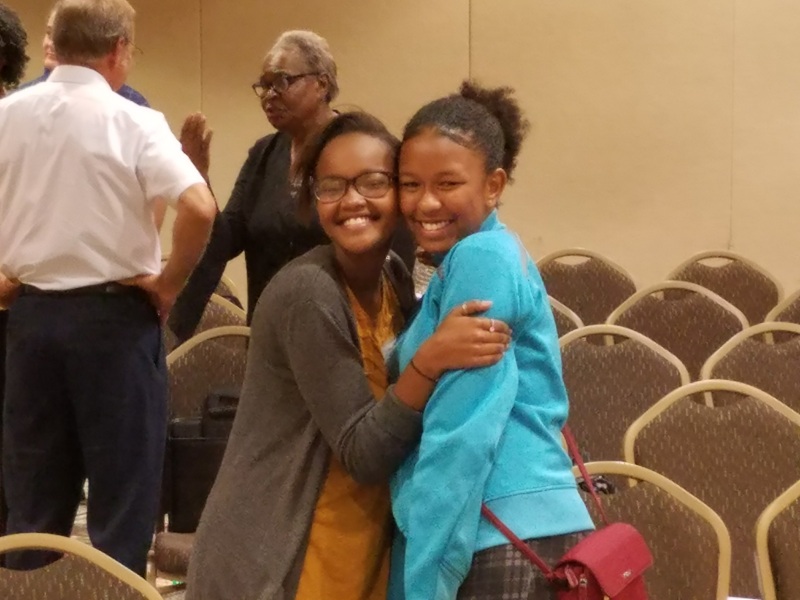 2018 Celebration Good News Proclaimers! 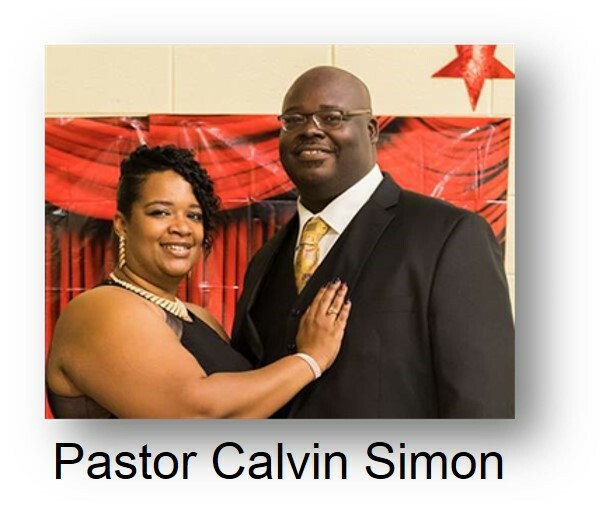 Calvin Simon: Lead Pastor GCI Norfolk, VA.
Richard Andrews: Pastor GCI Baltimore MD. 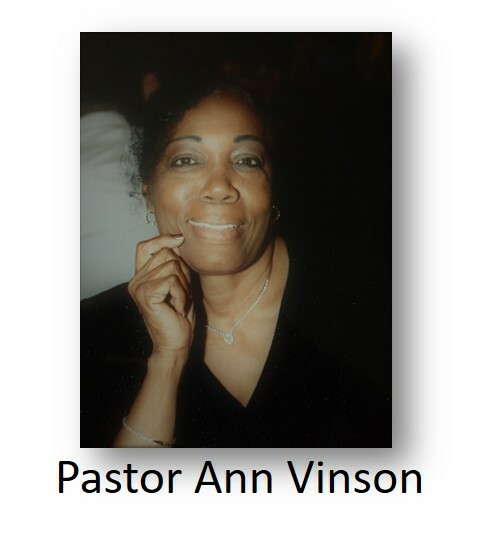 Ann Vinson: Pastor GCI Baltimore MD. 2018 Schedule Basic of Events! Reservations and Registration are two different things and must be done separately! Reservation is for the hotel room. Registration is for attending the conference. 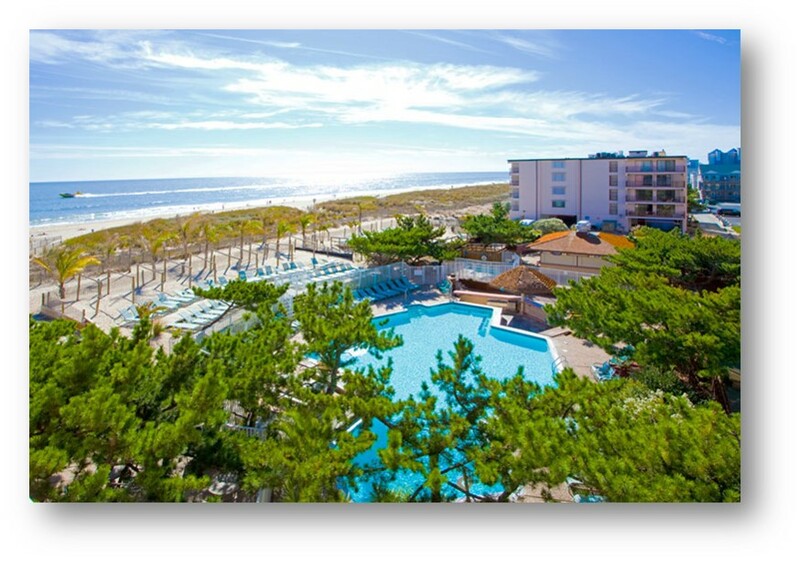 You can reserve your hotel room at the special low rate by following this special link: Accommodations Link – Holiday Inn Oceanfront or by calling Hotel Reservation at Tel: 1800-837-3588. 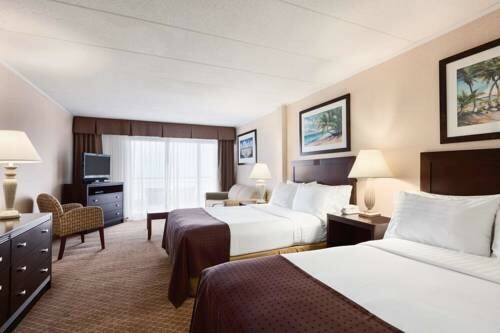 Rooms hold Six People if you book a double bedded room. (You would have 2 beds plus a sleep sofa) The king rooms would sleep 4 comfortably. (King bed and a sleep sofa) All rooms come with a nice kitchenette. Room Sharing: A Lady is interested in sharing a room with another lady so as to split the cost of the hotel room. 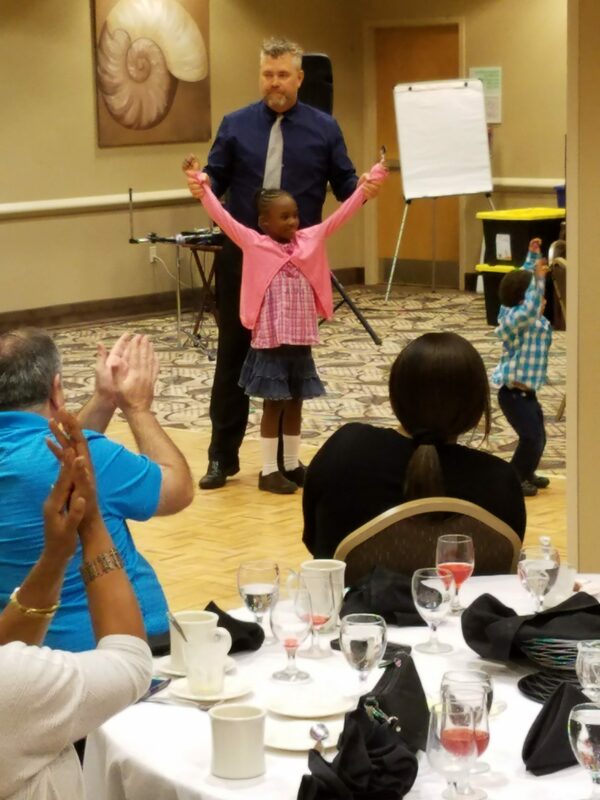 If you are interested and for more information, please contact our Registration Coordinator at New Life, Jamie Stewart at 1-410-701-0810 or by email at: jamiestewart1981@gmail.com. NOTE: A 3% SURCHARGE IS ADDED TO ALL ONLINE PRICES. Follow the link, complete your application and pay for your registration. You have the option to pay with a Paypal Account OR you can also pay using a credit card. A confirmation of registration and receipt of payment will be emailed to you. Please have your confirmation with you when you arrive at the Event. Only the primary registrant needs to fill in ALL information but be sure to fill in the Name of EACH additional registrant on your registration form. PLEASE NOTE: ALL REGISTRATIONS BY MAIL MUST BE RECEIVED BY OCTOBER 5TH! 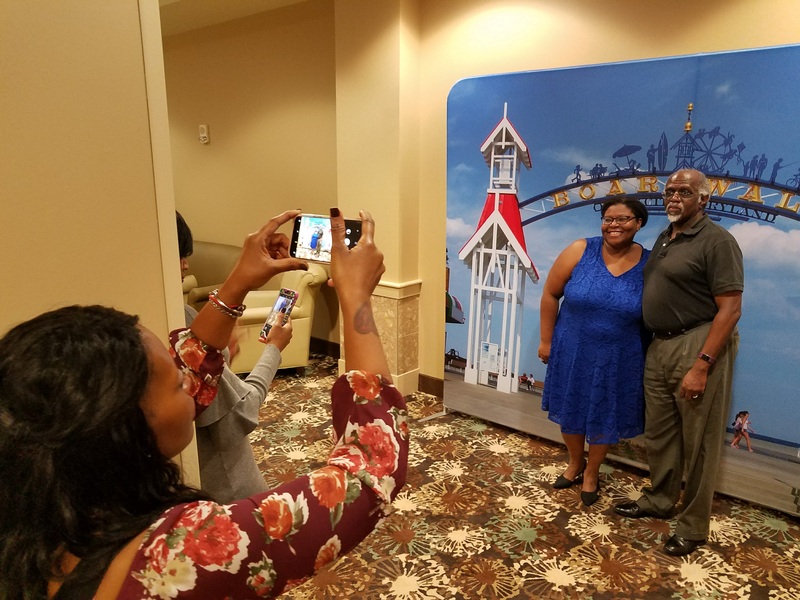 Registration Cost covers ALL EVENTS: The meetings, The Great Dance activity plus food at the dance and a Full Hot Buffet Breakfast on Sunday. NOTE: Our Special Registration Fees have ENDED but you can still register at the prices below. 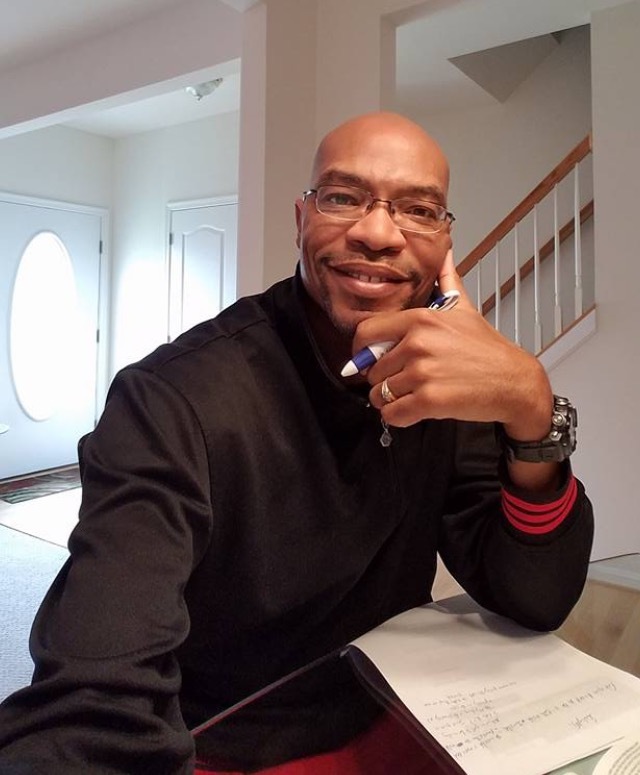 For more specific information or assistance, please contact our Registration Coordinator at New Life, Jamie Stewart at 1-410-701-0810 or by email at: jamiestewart1981@gmail.com. 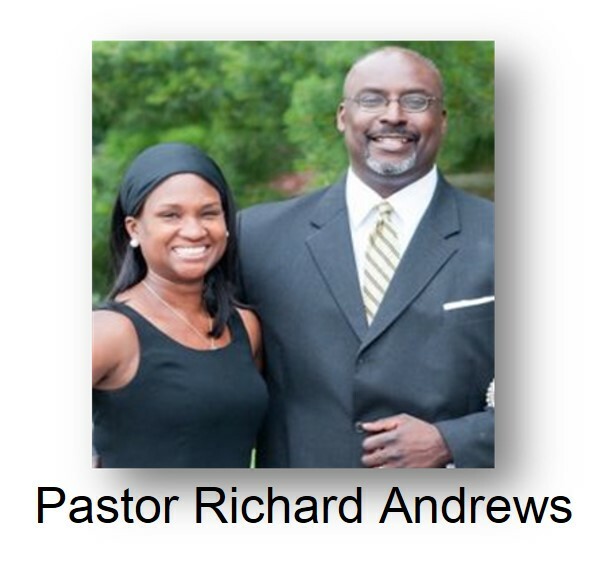 Your Extravagant Generosity toward this life-changing event is welcome! “GOOD NEWS Celebration” in the Reference Section.